There are currently 4,331 users on this website. This came in the mail today. 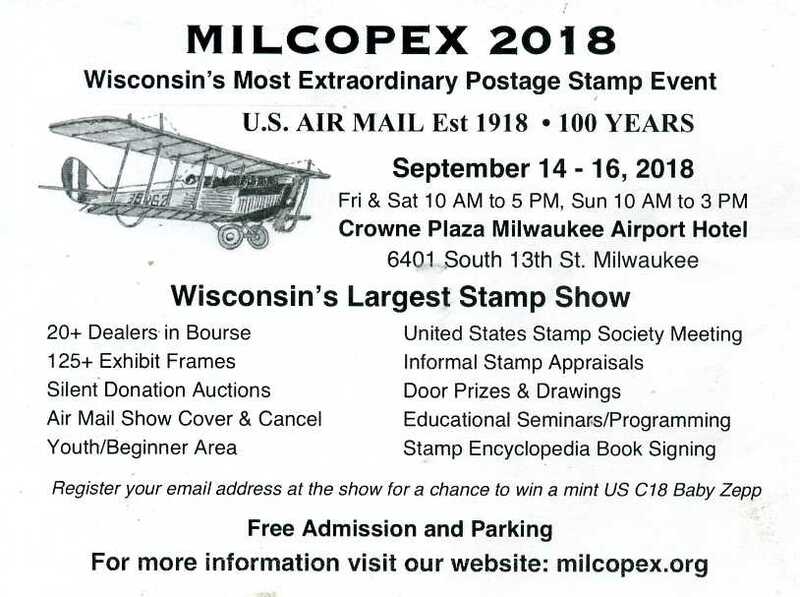 For anyone in the Milwaukee, Wisconsin area.